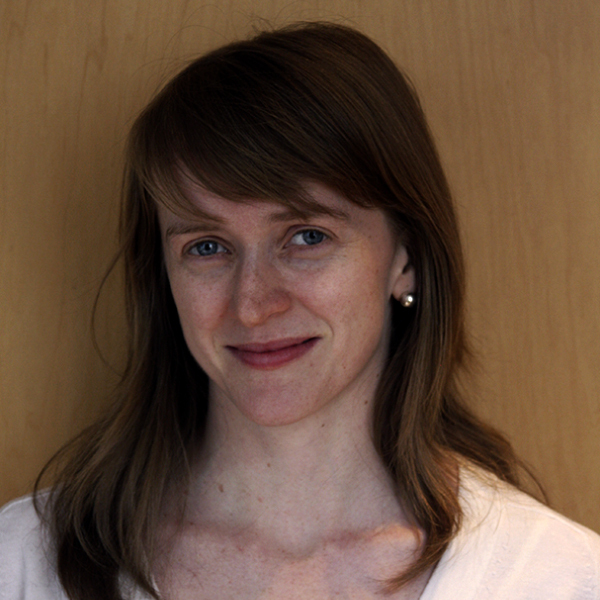 Clare Robinson is Advocacy Director at Scholars at Risk, where she leads SAR’s efforts to identify, report on and respond to attacks on higher education communities worldwide. Ms. Robinson developed and manages SAR’s Student Advocacy Seminars, faculty-led teams of students conducting advocacy on behalf of imprisoned scholars and students; and is responsible for advocacy working groups on Protecting Student Expression and Wrongful Prosecutions. She holds an MA in Politics/International Relations from NYU, where she was founding editor of the NYU Department of Politics’ Journal of Political Inquiry. She was previously Public Information Officer in the Office of the Prosecutor of the International Criminal Court and is an active alumna of UCLA.